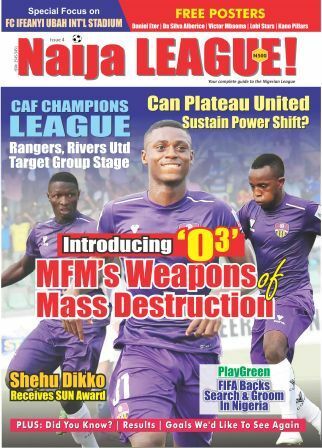 Plateau United utility player, Jimmy Ambrose, is confident his side can make an audacious attempt at winning titles this term. Ambrose told naijaleague.com.ng that the reorganization at the Jos side will help the club surpass past glories in the forth-coming season. “The concentration level in the camp is high and every team member understands the ambition of the club has as the season is about to begin. 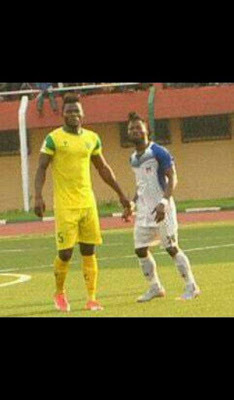 I am prepared for the new season and I hope to win titles this year”, he said to naijaleague.com.ng. “Kennedy Boboye is a great tactician. His style is innovative and he is a manager whose key word is discipline. He unites the team and is always jovial with his players”.